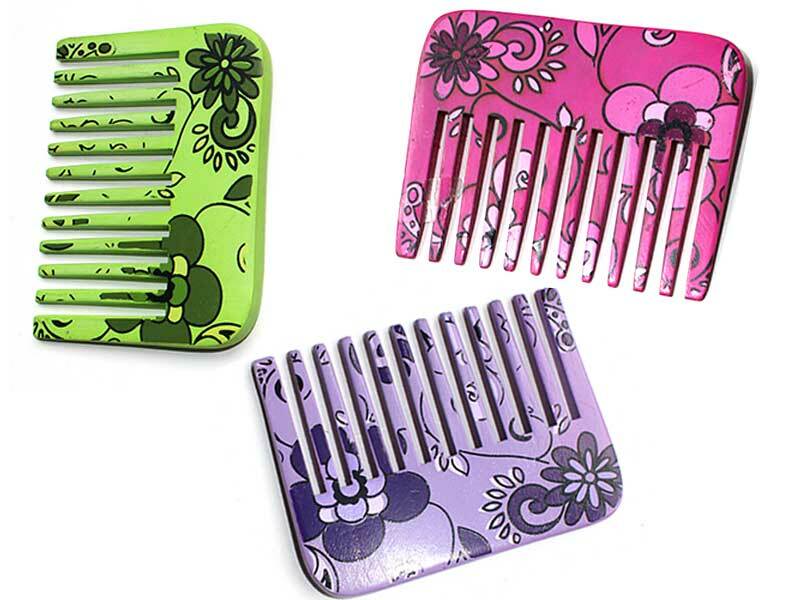 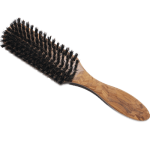 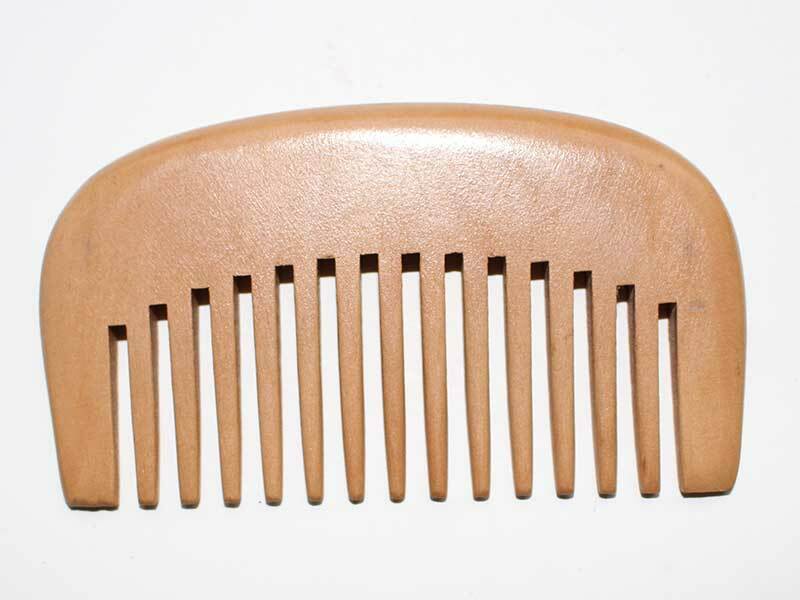 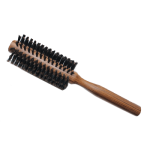 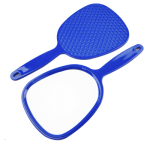 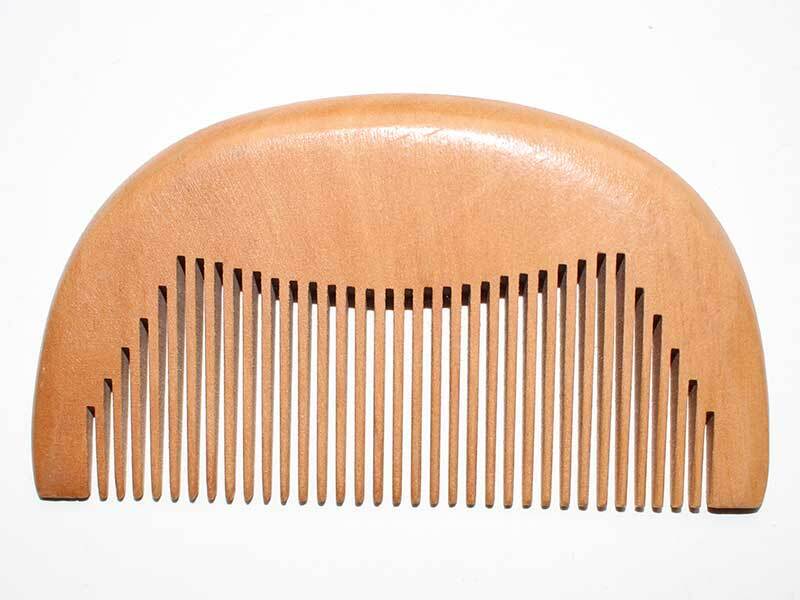 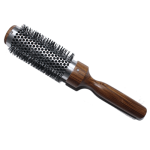 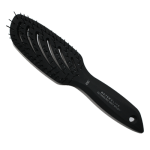 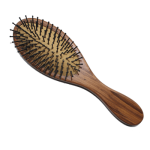 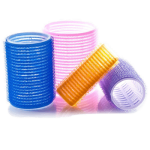 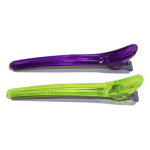 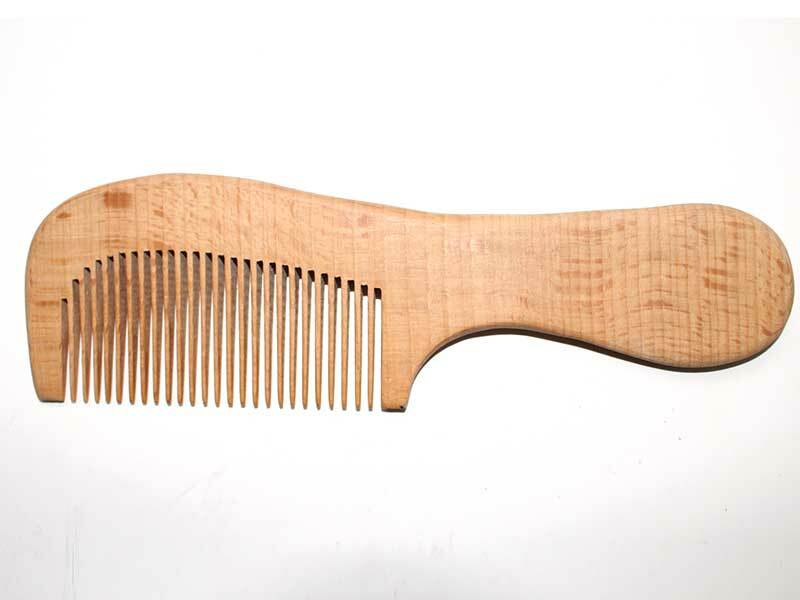 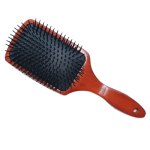 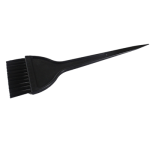 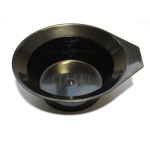 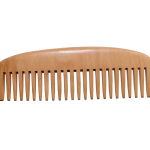 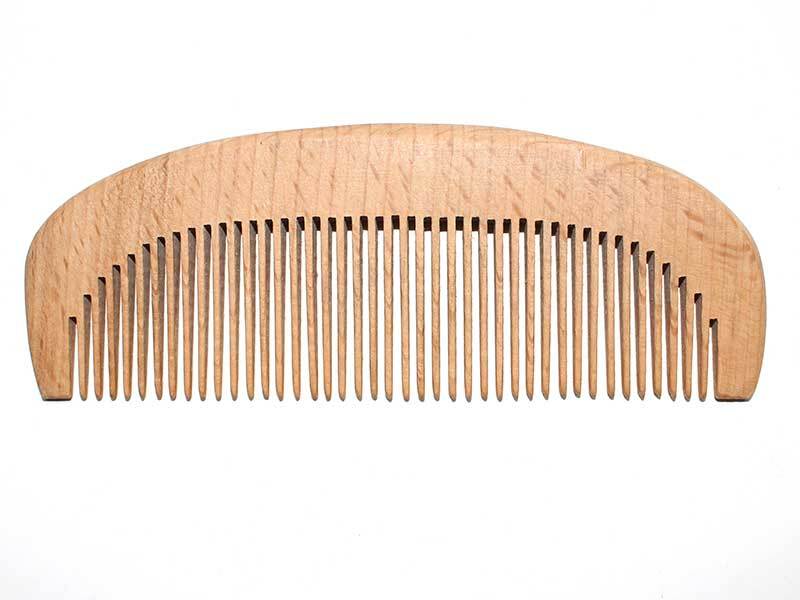 The Most Basic Hairdressing Comb for all hair types. 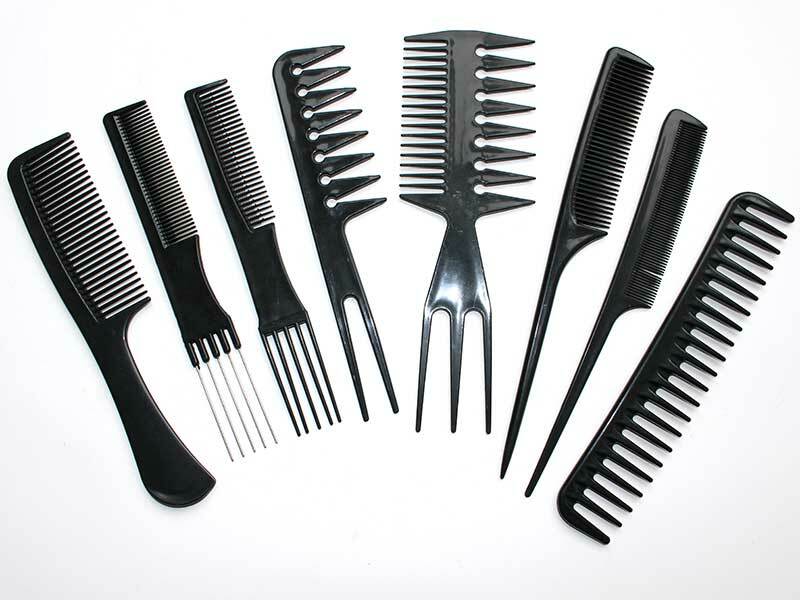 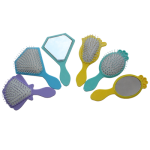 Professional 8 Piece Styling Comb Set as the basic tools, combs seems to be ordinary, but should not be ignored, because all works about hairdressing can not make it without the little combs, so we should choose the combs carefully. 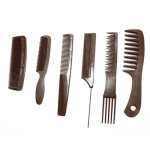 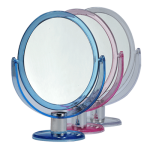 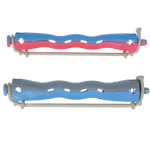 In this great value set you can find different brand new combs for hair styling, parting, cutting and for many other purposes.